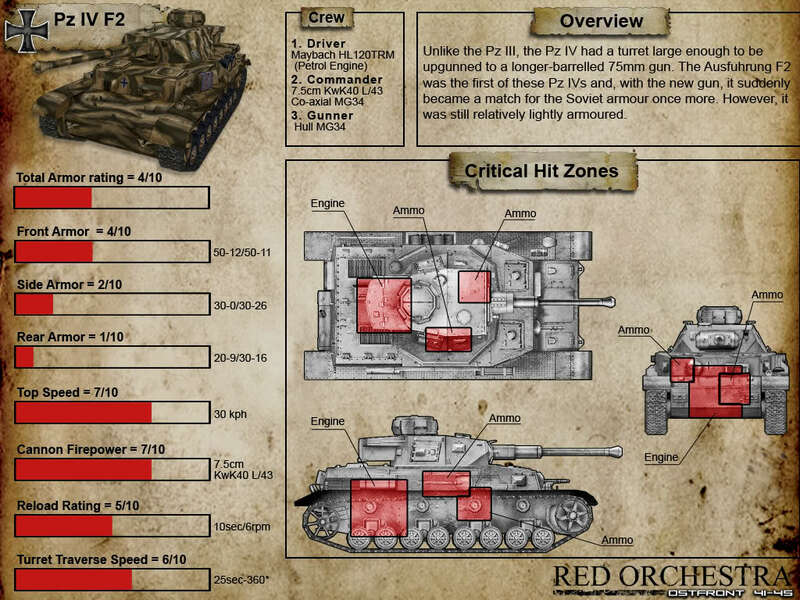 Tank weak spots according to the Cards that shipped with the boxed version of the game. 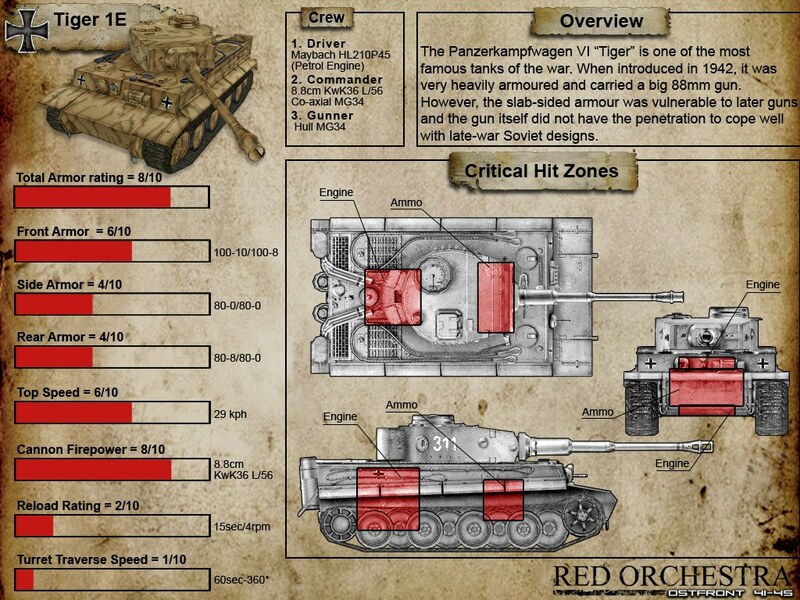 That leaves just the Panzer III and the StuG. 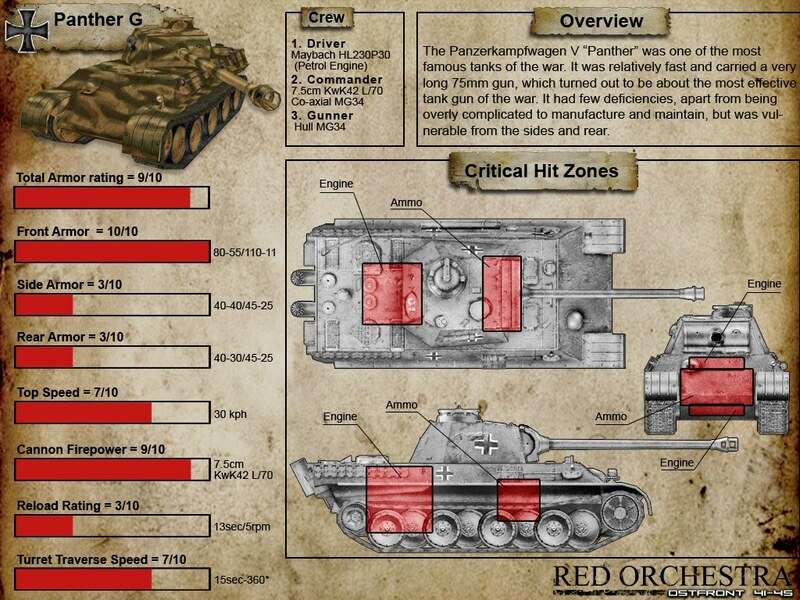 You can pretty much hit the Panzer III anywhere with a T34 and it will die. 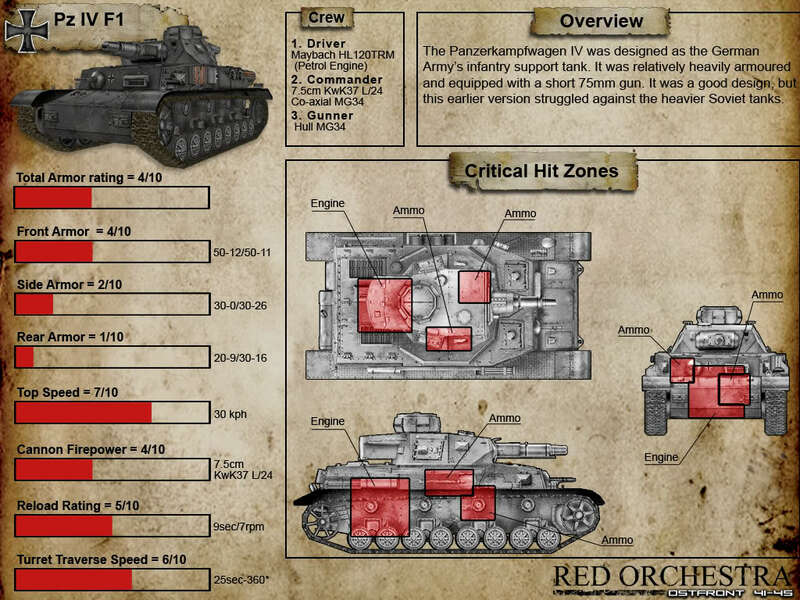 The StuG I like to go for the drivers hatch area or the back. Or if looking at the side middle back seems to be good.